How Can a Notification System Benefit Your Company? There are many benefits to improving internal communication. These include improved employee morale, boosted employee engagement, better staff retention and an increase in productivity and profitability. Staff can become jaded and cynical, frustrated when they feel they are kept in the dark or given vague or conflicting information from management. Many organizations around the world have turned to DeskAlerts as solution to improve their internal communications. 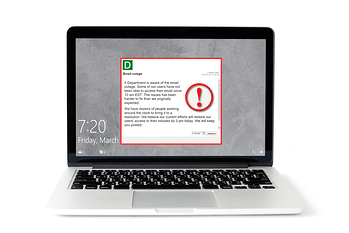 DeskAlerts is software that is easy to use, and enables you to send messages to your employees’ PC desktops as a pop-up window so they never miss important information. The message is received regardless of the software they are using at the time. Messages can be sent to the entire workforce, or targeted to groups of employees such as those who work in a specific department or geographic location. You can send any important information you like, from emergency alerts through to important corporate announcements to notifications about IT system outages. And you can use DeskAlerts to send video content or hyperlink to other information. This medical diagnostics company offers extensive laboratory, pathology and radiology services to medical professionals. The company had been using an internal communications system with several limitations. DeskAlerts was chosen as a fast and efficient way to deliver messages to employees, groups, divisions and labs. The Surveys module of DeskAlerts has been beneficial, allowing Healthcare Australia management to quickly collect information from employees. The East African division of this famous accounting firm was looking for a reliable notifications system to replace its email system. The University Hospitals Birmingham NHS Foundation Trust was looking for a solution for instant communications. The solution they found was adding DeskAlerts as another communication channel. Biopharmaceutical company Baxalta needed a reliable way to inform its employees about key systems outages and downtimes. The IT department implemented DeskAlerts to communicate with more than 3,000 employees in Austria. With the new system in place, Baxalta has a robust channel for communicating critical information to employees. The IT department uses it to deliver targeted notifications about system outages/recoveries and planned downtimes, making sure that messages are only delivered to the departments affected. 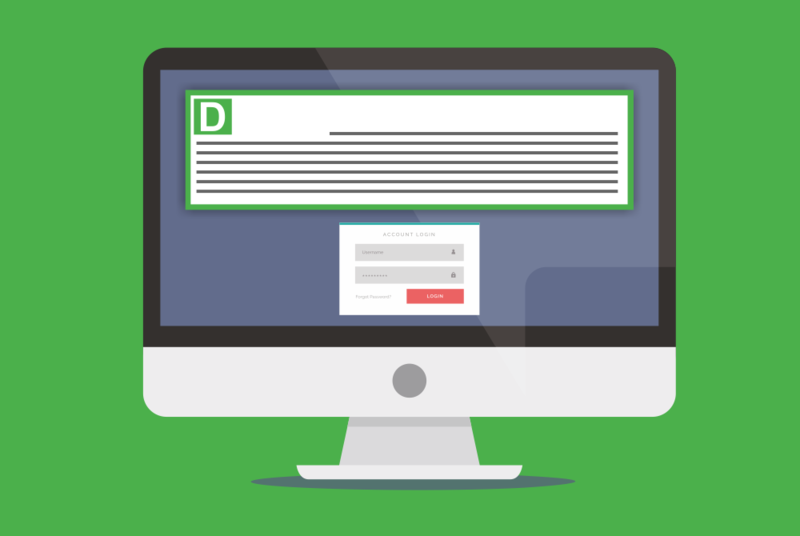 Send pop-up alerts to the users' screens that block an employee's work until he or she reads it to the end. It's guaranteed that alerts will be received and seen by 100% of employees. Bypass information overload. Deliver key information even if the computer is on screensaver mode, locked or sleeping. Have Questions? We are available 24 hours a day. Get in touch.